Looking for a little Texas in a bottle? With one taste of our raw honey, you'll know you’ve found it! 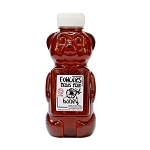 Buy Fowler's Pure Texas Honey right here in our online shop. 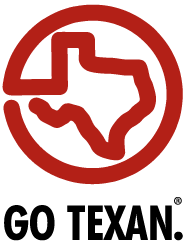 We ship anywhere in the continental United States and for our Texas customers, we ship 1 Gallon Containers as well! All prices include a 10% discount on shipping and handling. Honey ships heavy, so we give everyone a 10% discount on their shipping. At this time, we don't ship 1 Gallon containers outside of Texas. Please note that our raw cream honey is hand made in small batches and it can take up to 10 days before shipment. We keep as much in stock as possible, but sometimes, an order comes in right as we’re making a new batch. We’ll send you an email if we anticipate any delays in your shipment! If you’re looking to place a large order, over 30lbs, please contact us directly about shipping and pricing at customerservice@fowlerhoney.com.